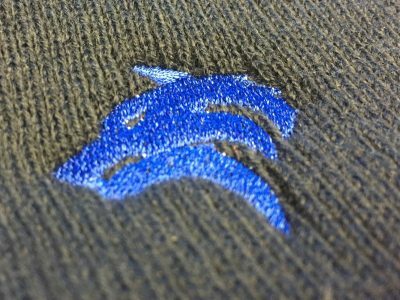 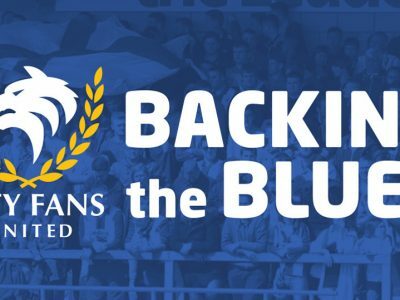 MEETING | Open Meeting to be held in Blues Bar this Saturday! 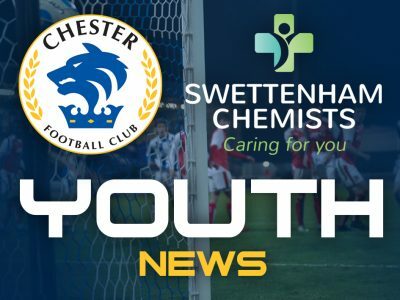 YOUTH | Come and get down to the Swansway this Wednesday! 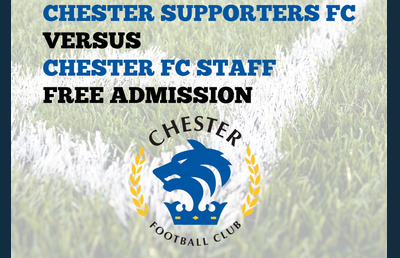 Tomorrow night, the Youth team are in action at the Swansway Chester Stadium – 7pm kick off. 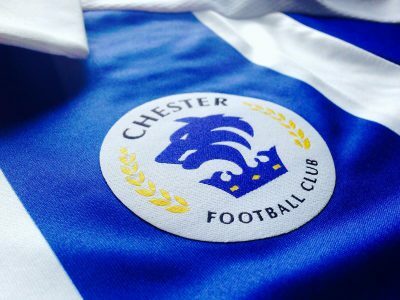 City Fans United can today announce that four new Directors have been co-opted onto the CFU Board.